Radio Ozodlik relies on innovation and a wide network of local sources and platforms to uncover news and engage with audiences in one of the world’s most closed societies. Freedom House Freedom of the Press Ranking, 2017: Not Free (197/198). Consistently ranked among Freedom House's "Worst of the Worst" repressive societies. Reporters Without Borders Press Freedom Index, 2018: 165/​180. 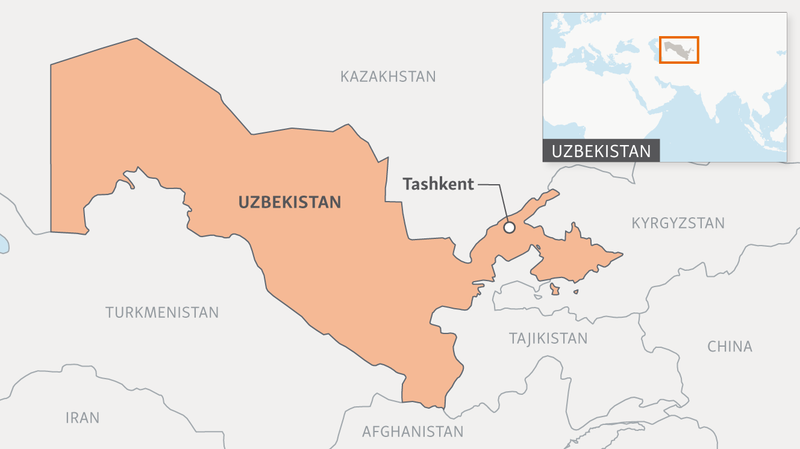 RFE/RL was forced by the Uzbek government to close its Tashkent bureau after reporting on the May 2005 massacre in Andijon. Operations were transferred to Prague, and remain there. The government suppresses all independent journalism, although some of the worst attacks on non-government media, including the imprisonment of independent journalists, have lessened under the country’s new leadership. Local media do not criticize the government’s actions, are soft in their reporting on religious radicalism, and are subject to influence by Russian propaganda. Despite a longstanding government ban, Radio Ozodlik’s website is the most visited Uzbek language news site, averaging around 2 million monthly visits. Radio Ozodlik circumvents government censorship through the use of modern anti-censorship tools, and a focus on mobile and social media platforms. It has the largest Uzbek audience on social networks, with 10 million views per month on YouTube, over 540,000 followers on Odnoklassniki, over 620,000 Facebook fans, and 200,000 followers on Instagram. The service connects with more than 60,000 people on WhatsApp and Telegram who act as Ozodlik’s citizen journalists in all corners of the country, allowing it to produce exclusive coverage of Uzbekistan without a single reporter on the ground. The Uzbek Service has launched several accountability journalism projects that alert the public to problems and promote dialogue and problem-solving between citizens and authorities. For example, "Telegram From You" gathers user-generated content to draw attention to citizens’ most acute problems. The government has since established its own mechanism to collect complaints. Ozodlik’s reporting on the 2017 Stockholm terror attack sparked a nationwide discussion in Sweden. 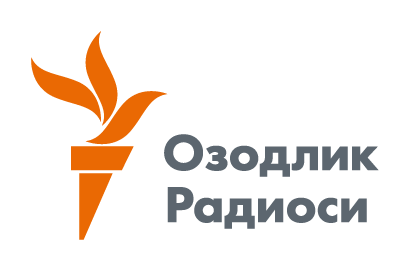 The project “Govorit Moskva” (Moscow talks) reports on Russian propaganda and its effects. Since 2014, Radio Ozodlik has worked with the Sarajevo-based Organized Crime and Corruption Reporting Project to investigate cases of corruption and money laundering involving high-ranking Uzbek officials. The Uzbek Service was awarded the 2017 David Burke awards for journalistic excellence.